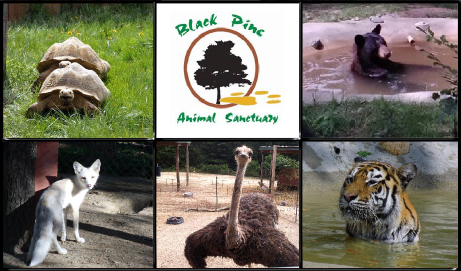 10 Reasons Why the Black Pine Animal Sanctuary Is Not Your Usual Zoo- It Goes Beyond! 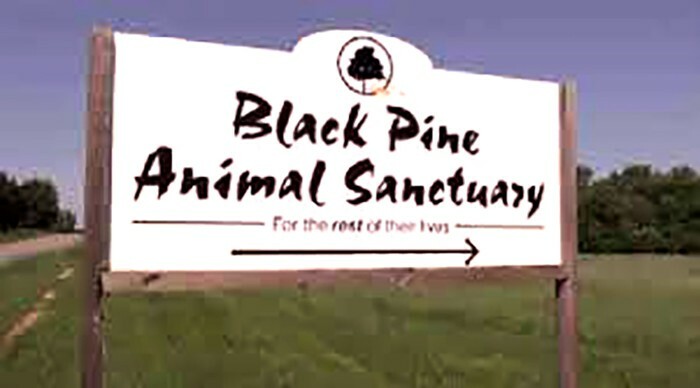 The Black Pine Animal Sanctuary is an 18-acre animal sanctuary currently located in Albion, Indiana. It used to be called the Black Pine Animal Park. This is a special park since it provides refuge to exotic animals that were raised as pets or have been used for performance purposes. There are hundreds of animals inside the sanctuary from over 40 to 50 species. It is also possible to come and visit these animals. Before you do, go ahead and read some of the most interesting facts about the sanctuary. There are a lot of activities that can be done inside. Usually, we think of zoos only as a place where we can visit for an education tour and leave. 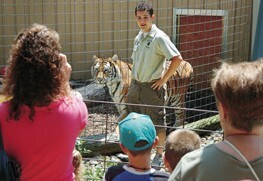 This sanctuary also provides guided tours, but is also perfect for summer camps for children and other special events. 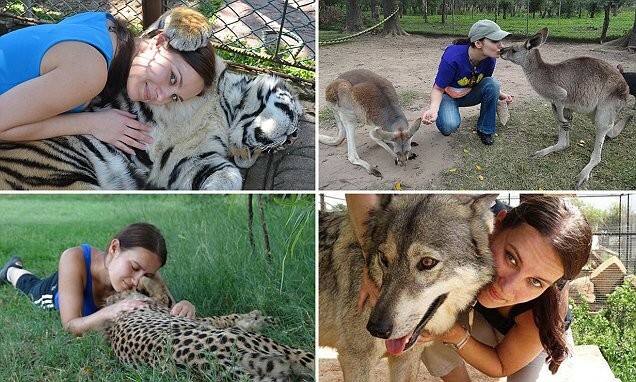 These activities are done to raise awareness about these animals. The sanctuary continues its mission of saving more abandoned animals. Hence, they need more people to be aware of it. The sanctuary tries its best to mimic the natural habitat of the animals. Most of the animals in this sanctuary have gone through a lot in life. Some of them were left to starve. Some others were just used for money making purposes. Therefore, they are now given the chance to enjoy the remaining years of their lives. They are placed in an environment that is close to their natural habitat. 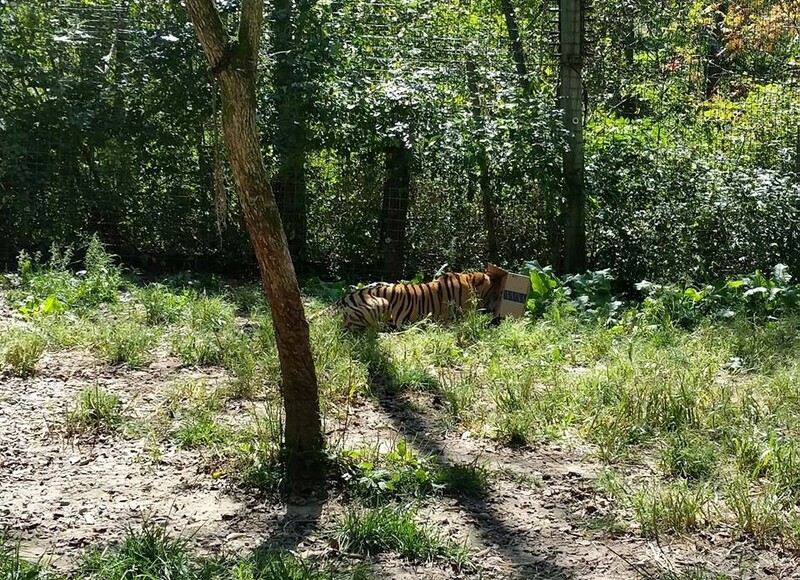 There are also protective barriers to protect visitors just like other zoos. Albion, Indiana is not the original located of the sanctuary. The sanctuary began its operation in 1994. It was run by a corporation for profit purposes. It saw a steady increase in the number of visitors in 1998. In 2004, it reached over 17,000 visitors a year from the US and other countries. Thus, in 2006, it was decided that the sanctuary be moved to its new home in Indiana. 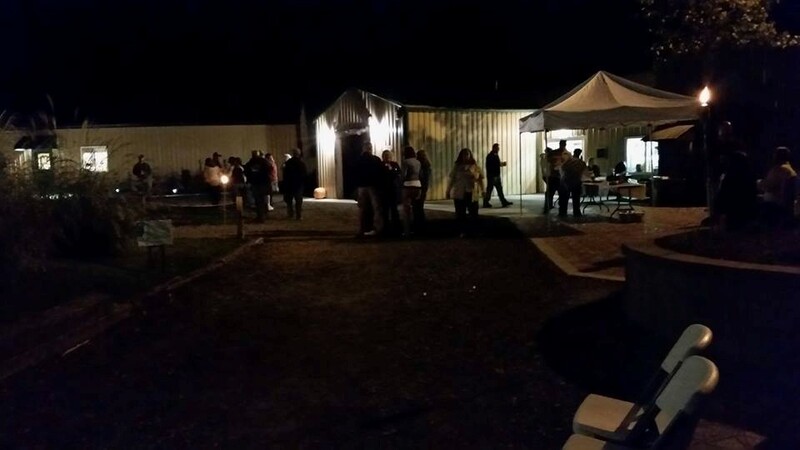 The sanctuary also reorganized and began operating as a non-profit organization. The sanctuary is run by volunteers. Running a zoo can be very difficult. It is even more difficult if it is for a non-profit organization. 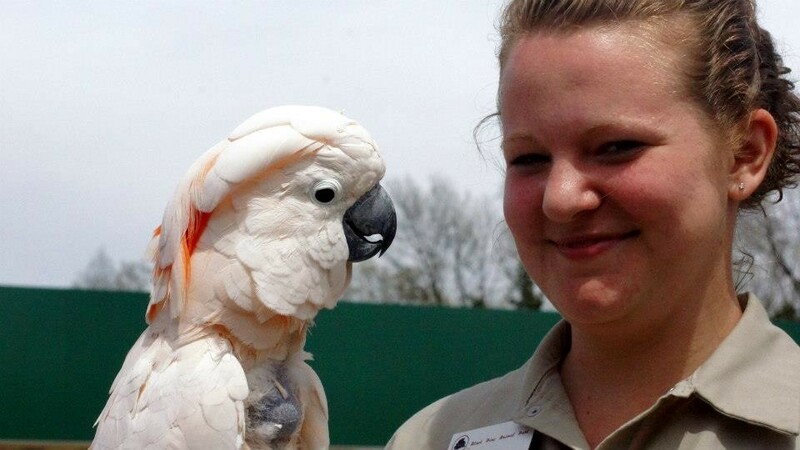 This is why the zoo is currently manned by people who are willing to do the job. The board of directors is made up of volunteers. There is only 1 full time director or lead keeper who is paid to do the job. There is another paid part-time keeper too. The rest of the people working are volunteers who wanted to help out. Student interns may also apply to help. There are a lot of animals to view. If you are interested to pay this sanctuary a visit, then you are in for a surprise. You can go for the walking tour of the 6 areas. This includes the pasture animals, primates, reptile house, commissary, the woods and a large animal holding area. This is used for housing animals that have just been adopted. There is also a special black bear house. When you enter the sanctuary, you can see exotic animals like fallow deer, rhea, emu, ostrich, pot-belly pigs and macaques. Tigers, lions and foxes can also be seen. Organizing a tour to the sanctuary is easy. If you wish to go to the sanctuary to view these animals, then you can go ahead and do it easily. If you wish to stay in the area for a couple more days, there are a lot of accommodation places that you can book in advance. There are also a lot of food and beverage stores nearby. If you plan to go there with the entire family, it can be done easily. 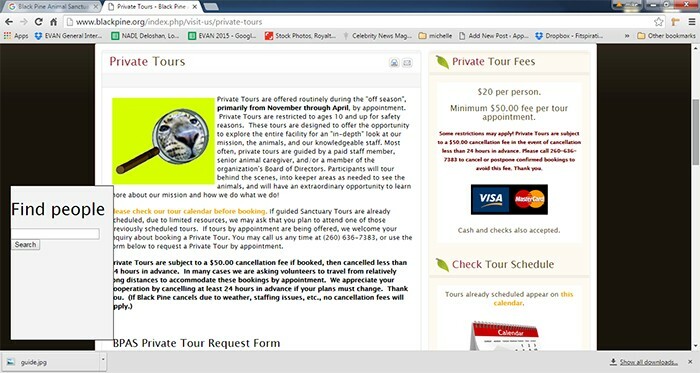 Private tours during off-season is the best time to visit. When you want to get a perfect experience when visiting the sanctuary, then go during off-seasons. 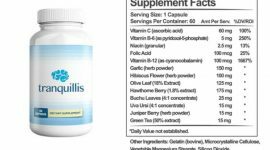 You will be given more details since there are not so many people being taken care off. You can even visit the indoor habitats, which is not allowed if many people are coming. You will also get a special guide who will not just talk about the animals, but will also inform you about the negative effects of making exotic animals as pets or of using them for other purposes. The sanctuary also has a cemetery for dead animals. 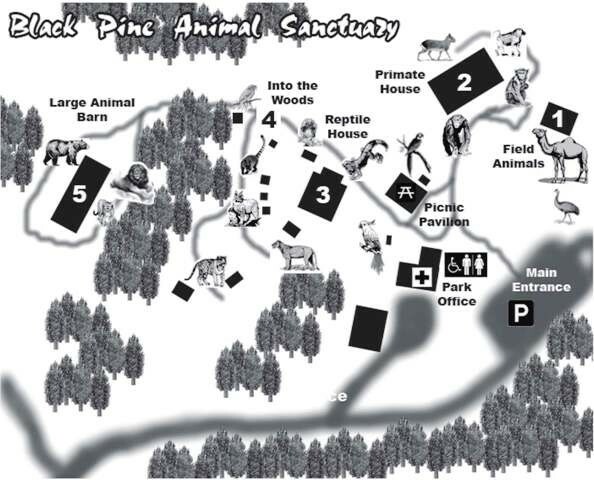 The Black Pine Animal Sanctuary is especially made for those who have suffered due to the exotic pet trade. They try to save these animals and make sure they live normally again. Sadly, this is not the case for some of the animals. They didn’t survive the ordeal and die. Some others live for a while and eventually die. Hence, the sanctuary has created a special cemetery with markers to identify the animals. It is a very touching place according to many visitors. There are knowledgeable tour guides available for the trip. Those who have been there before suggest that you get the tour guides who work there as volunteers. Some of them are student interns, but they really know a lot about the animals and their story. They also have other insights that will make your trip very memorable. You can be of help too. Though this is a nonprofit organization, the sanctuary needs help for maintenance. If you wish to donate money, it is also possible. You just have to let them know that you are willing to help. Again, this is not just an ordinary zoo. It is a place where animals are being brought to be saved. They used to be abandoned and mistreated. Hence, your help will surely go a long way. Let us just hope that there will be more sanctuaries to be made in the future to save exotic animals or those that are on the brink of extinction. This is a project that definitely deserves our support.